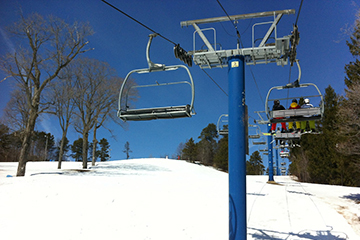 No matter if you ski every weekend, ride with friends after work, or want to take a vacation, Laurentian Ski Hill has lift ticket options for you. 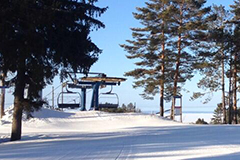 Season Passes offer the ultimate flexibility and value, with unlimited access to the hill all season long. Stop in for a few hours without worrying about getting the most out of a day ticket. Park in the lower parking lot and walk right onto the lift! 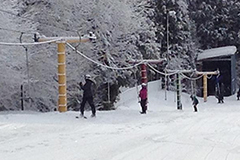 Day tickets are a great option for occasional skiers and riders, available for 4 hours or full days. Purchase 5 passes in advance and save 10%! Multi-pass cards make great gifts and are available for 4 hour or full day tickets. Passes must be redeemed by the end of the season. 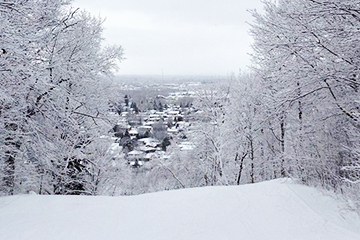 Laurentian Ski Hill has various options for businesses and groups. 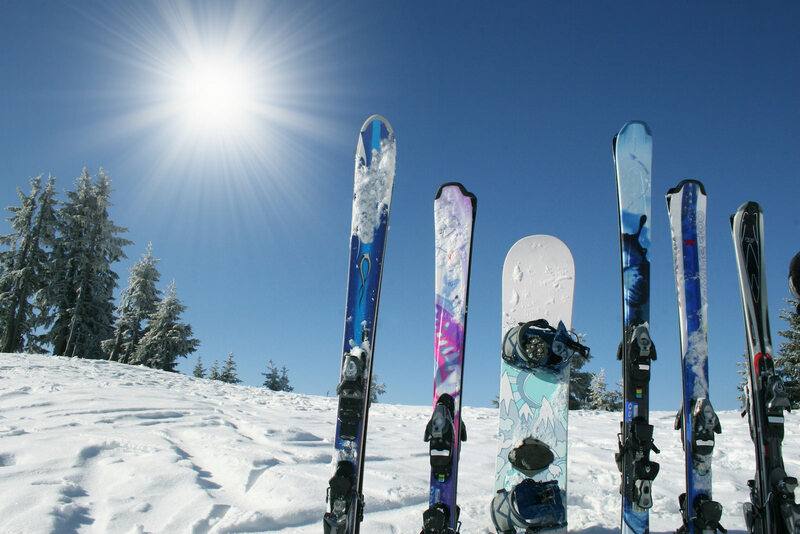 Skiing and riding are great team-building activities! 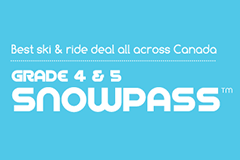 The Canadian Ski Council's SnowPass™ lets students in grade 4 or 5 ski and ride FREE three times at EACH participating ski area across Canada including Laurentian Ski Hill! Conditions apply. Take advantage of these great deals for all ages and abilities! 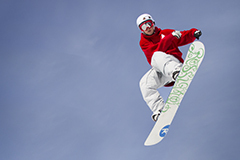 A Terrain Park Pass is required to enter the terrain park, in addition to a valid lift ticket. 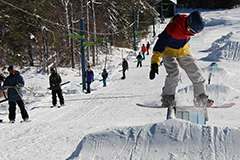 Don't wait until the last minute to book lessons and save on season passes! Buy online now.